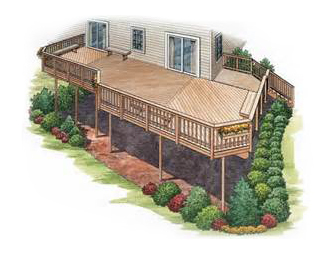 Get the most out of your valuable outdoor space. 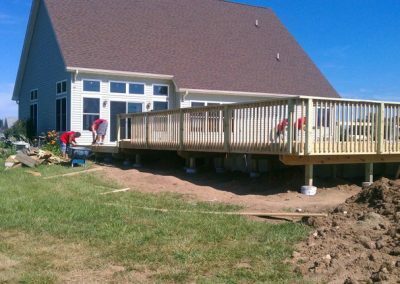 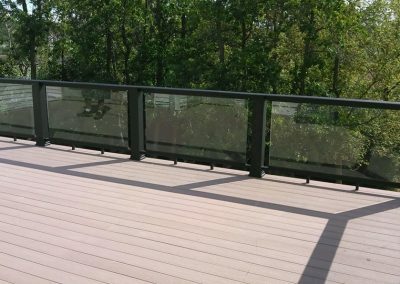 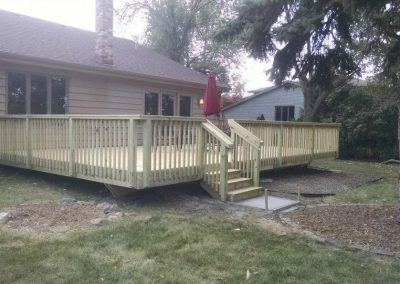 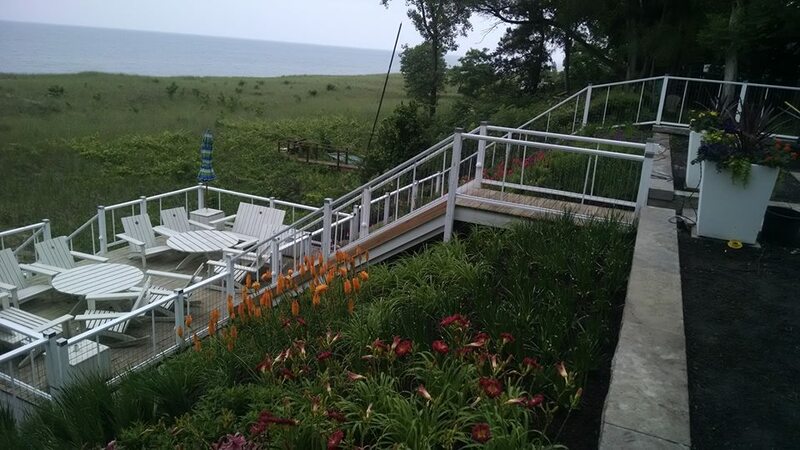 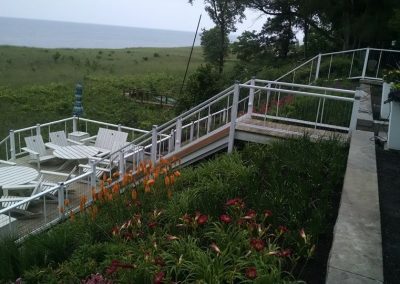 Havmack Construction, Inc. provides the quality products and exceptional workmanship to deliver the deck of your dreams. 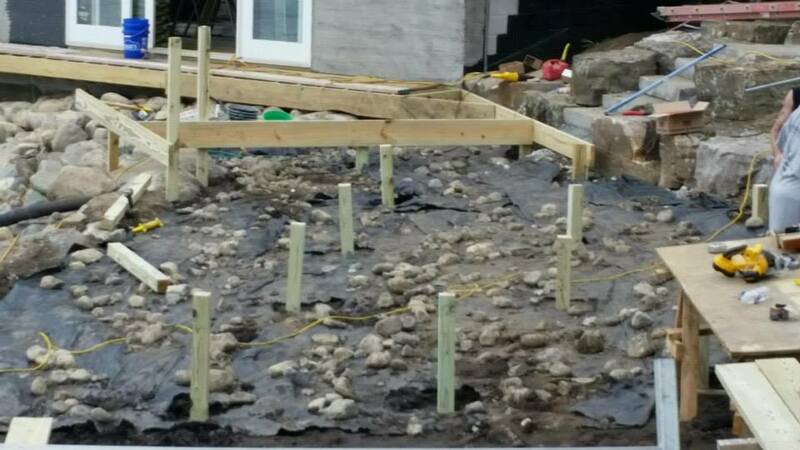 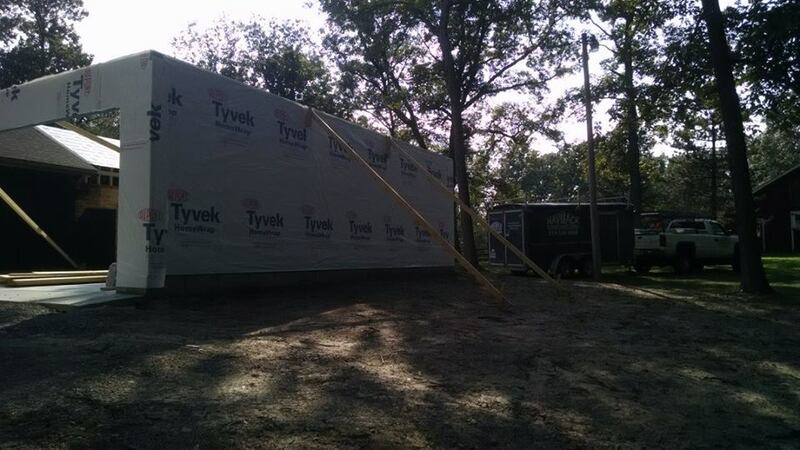 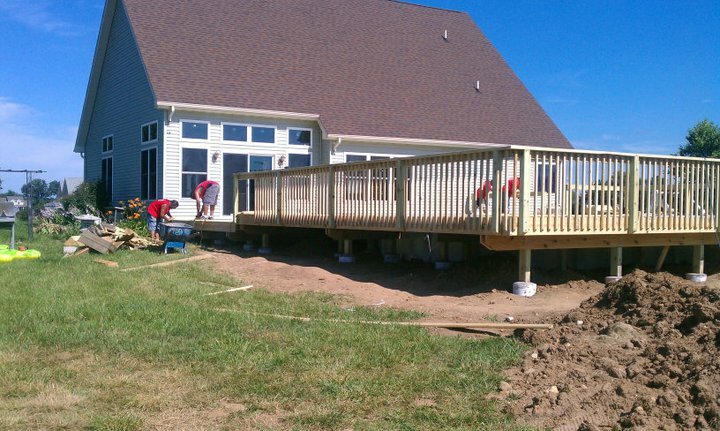 Havmack Construction, Inc. is proud to serve Northwest Indiana and the Chicagoland areas. 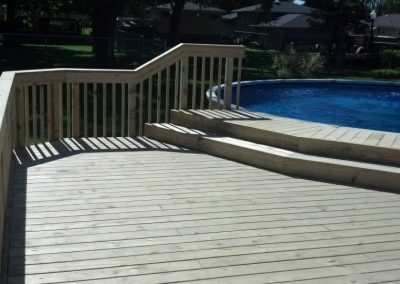 We have built our reputation on 100% customer satisfaction. 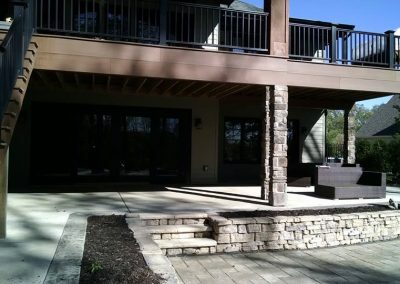 Let us help you design the perfect entertainment space for your home. 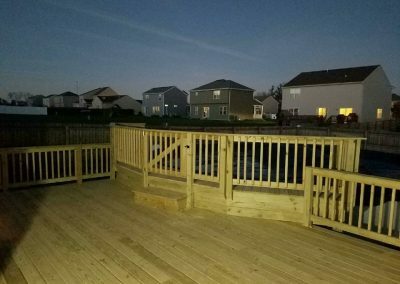 Decks are a great way to maximize the outdoor living space of your home and to give your family a special place to grow and play. 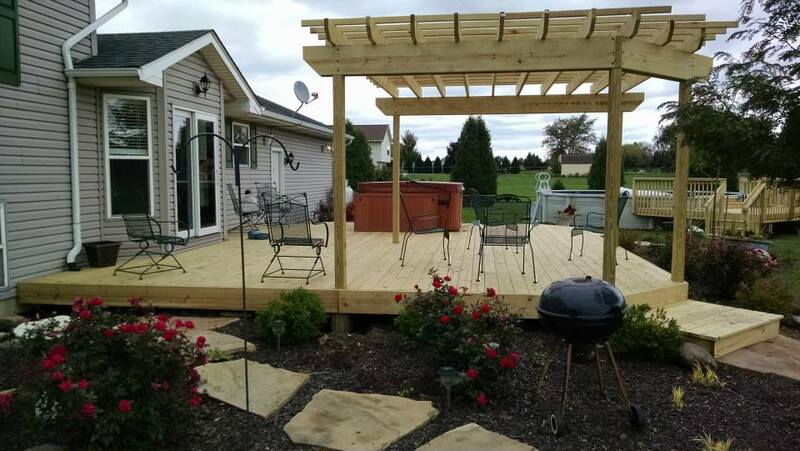 Contact Havmack Construction in Hammond to build your outdoor spaces and structures. 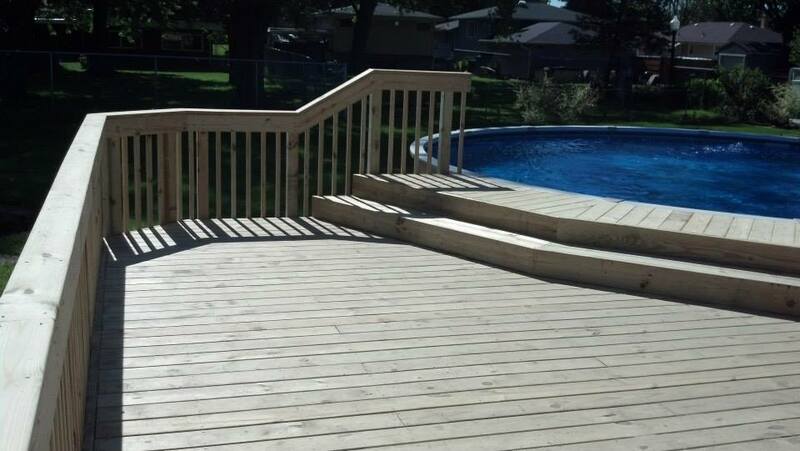 Our team experts offer you our design services for any custom decks. 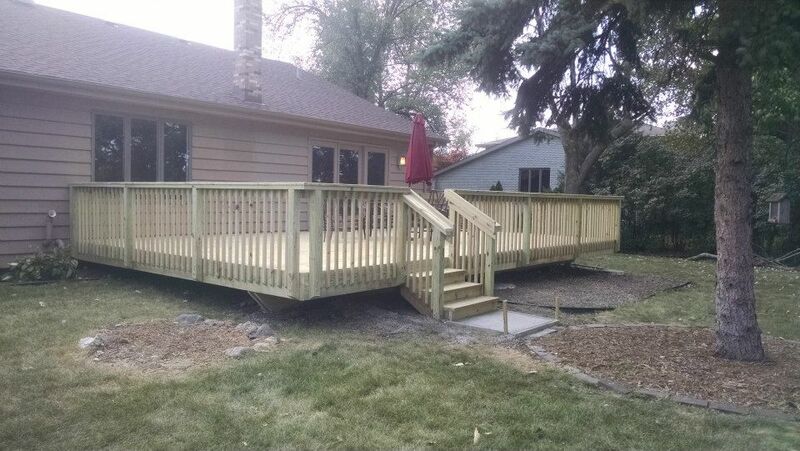 Whether you already know if you want a custom composite, vinyl or wood deck, or you are still trying to decide which deck option is best for you, we are here to help. 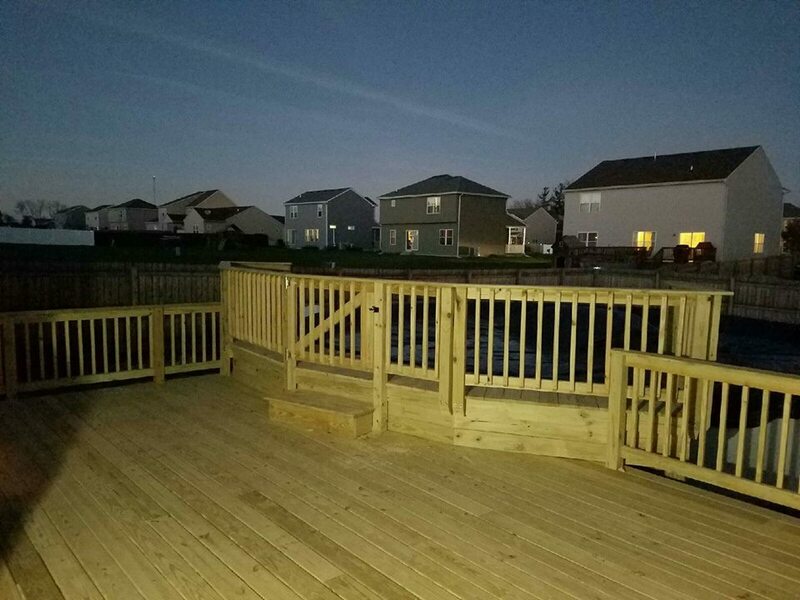 Havmack Construction is proud to serve Hammond, Indiana. 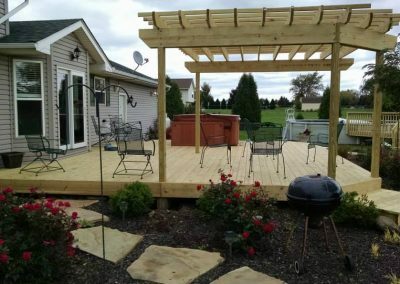 We have built our good reputation on excellence in service and back it up with our 100% customer satisfaction guarantee. 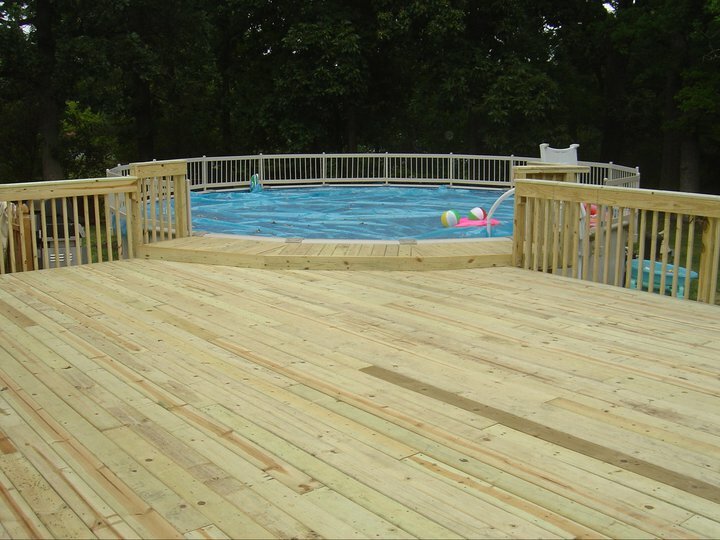 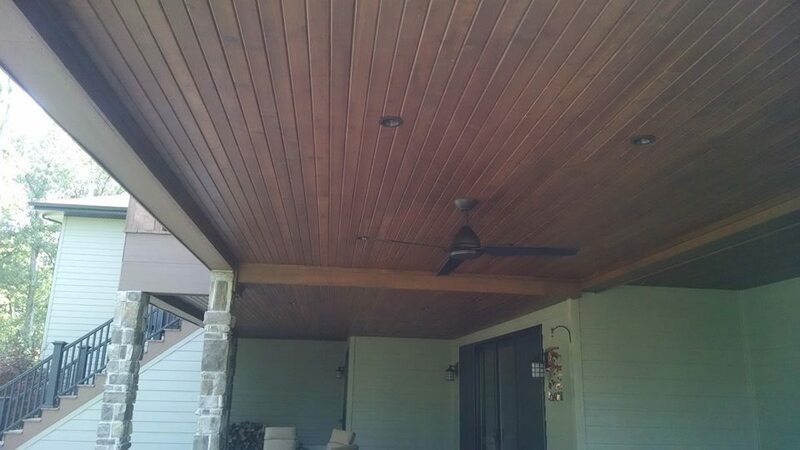 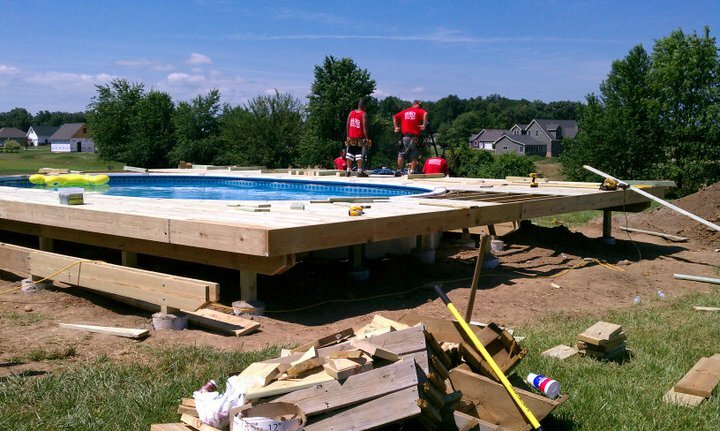 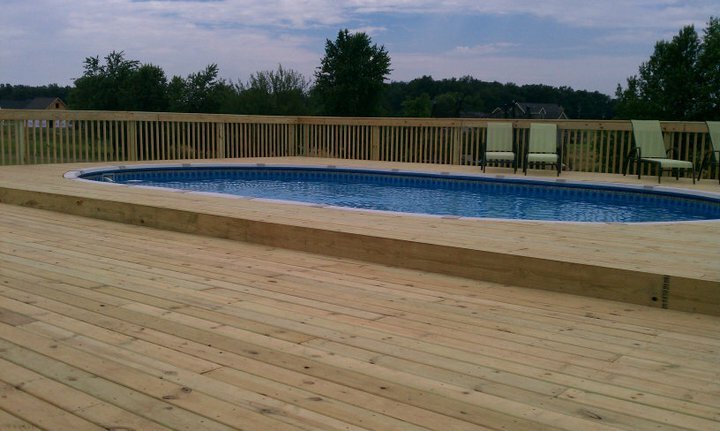 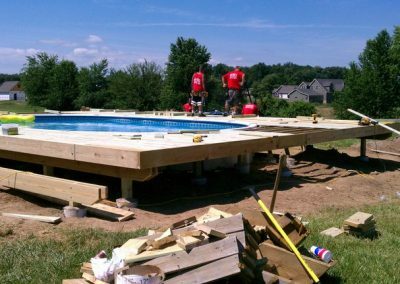 Let us prove to you that we are the right company to build you the deck of your dreams! 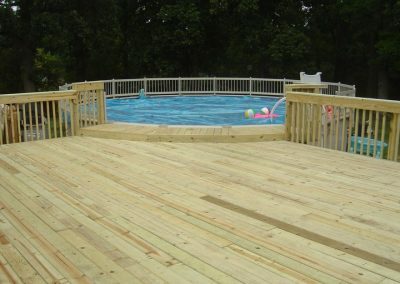 Our PVC decking is durable and long lasting. 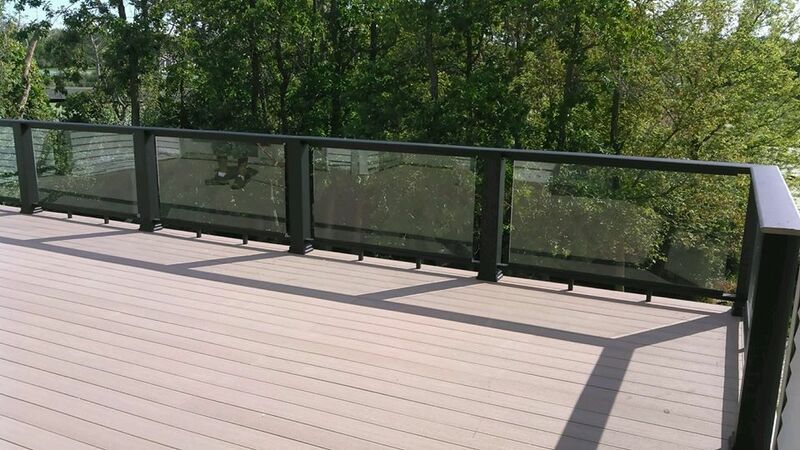 Azek withstands harsh weather and everyday things. 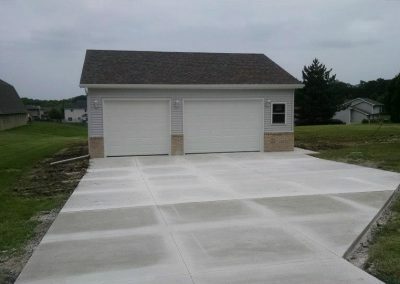 If you are in need of a new quality-built garage at an affordable price, Havmack Construction is your one stop builder. 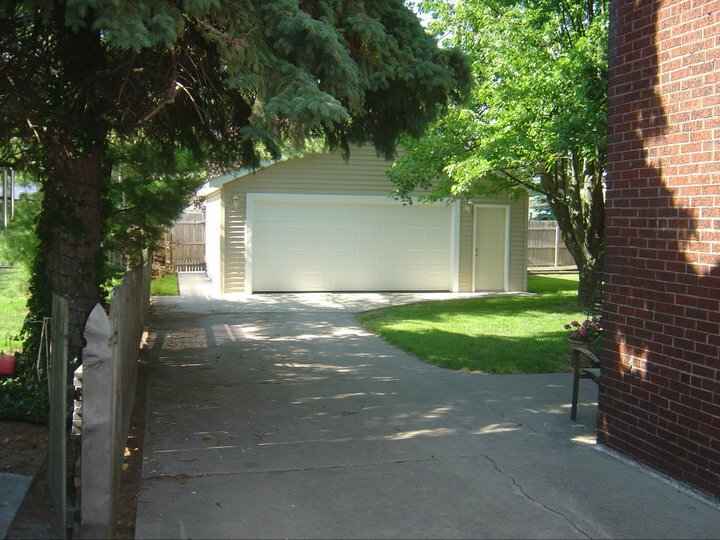 You can rest assured that we will handle every aspect of your garage project from start to finish. 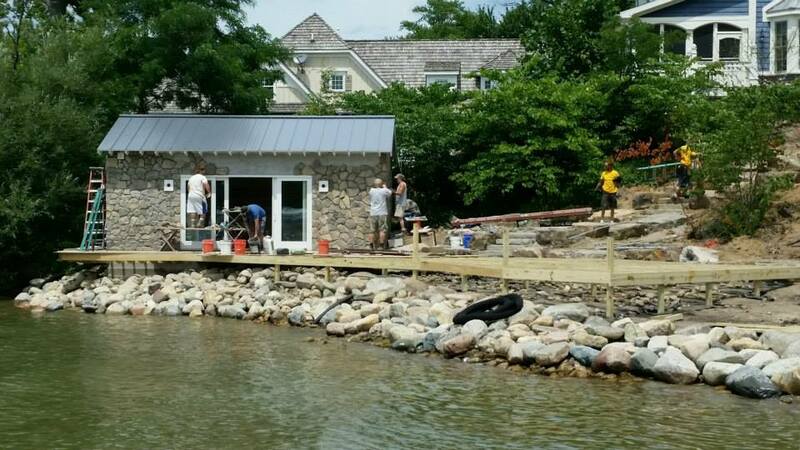 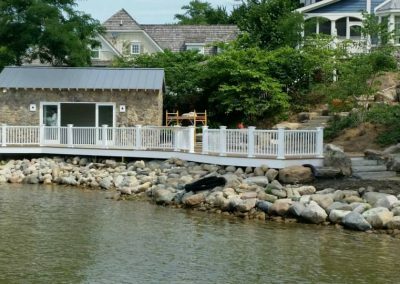 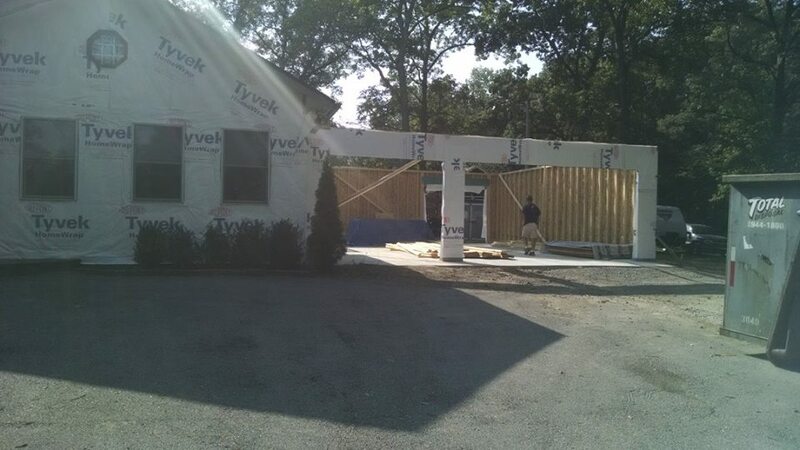 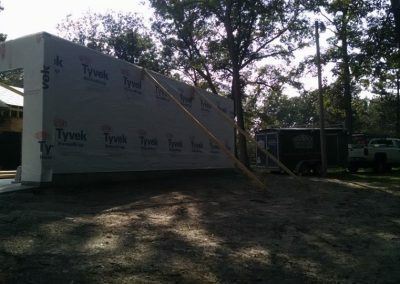 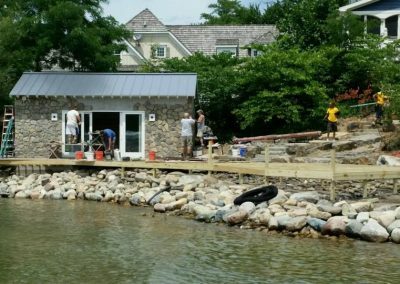 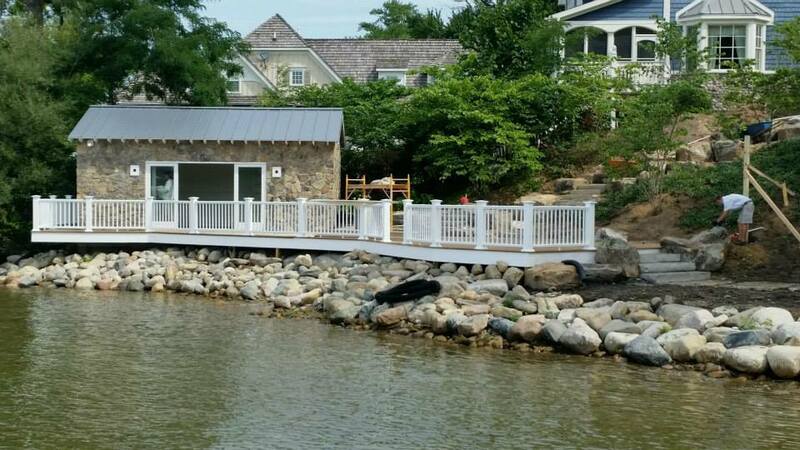 Whether it’s room for another car, truck, boat or just some extra storage space, Havmack Construction, Inc. has the ability to handle all phases of the construction of your new garage. 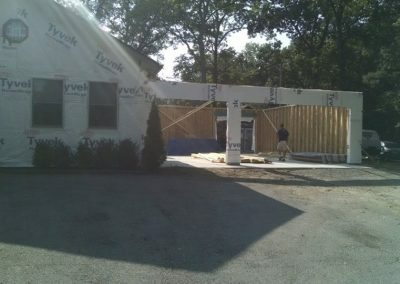 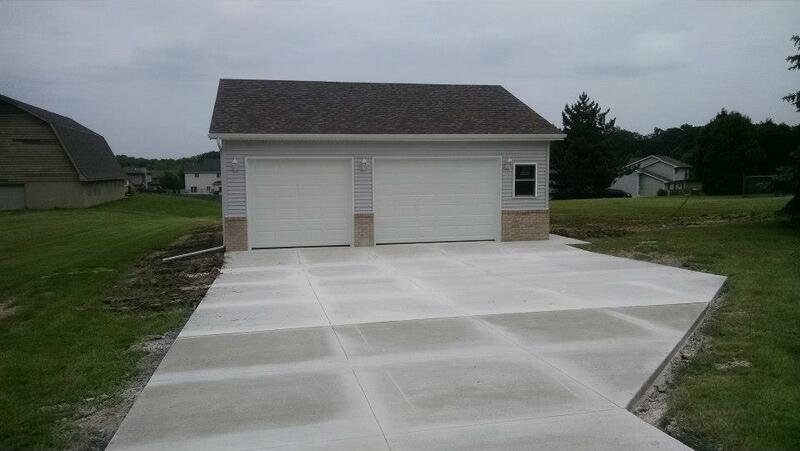 All of our garages (singles, doubles triples, and larger) are built with high quality materials. 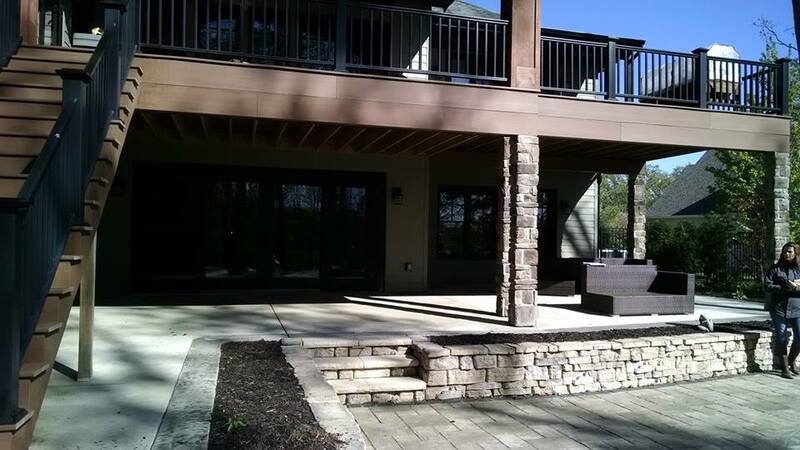 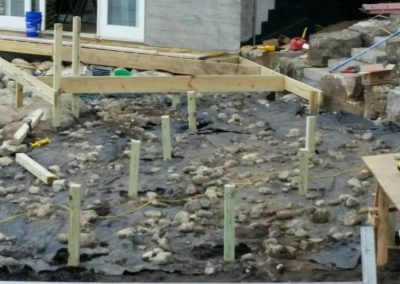 Whether you need to upgrade an existing garage or to build a new structure from the ground up, Havmack Construction, Inc. provides the quality products and exceptional workmanship to deliver the garage of your dreams. 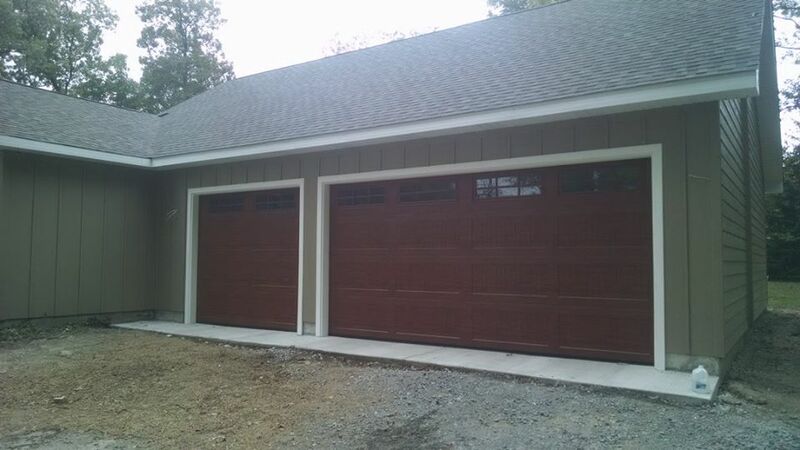 Our corrosion-resistant wood grain steel garage doors offer an insulation value six times higher than wood and exceptional craftsmanship to make your garage stand out. 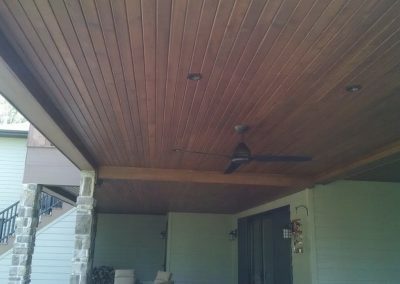 The Owens Corning brand is synonymous with quality, and because we use Owens Corning roof shingles that’s exactly what your garage roof will be – the highest level quality with a limited lifetime warranty to back it up. 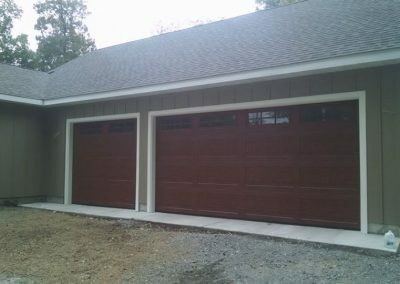 Our custom windows will make your garage not only attractive, but energy efficient. 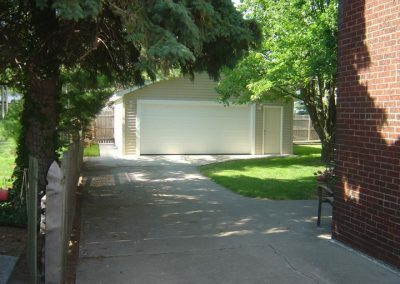 Choose from a broad range of styles to fit just the look you want for your garage. 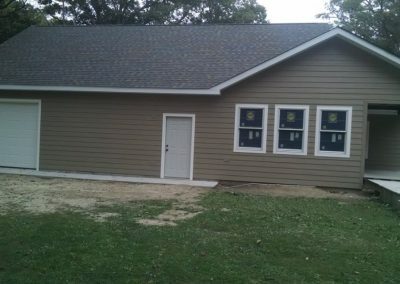 Our wide selection of low-maintenance siding offers you both choice and value. 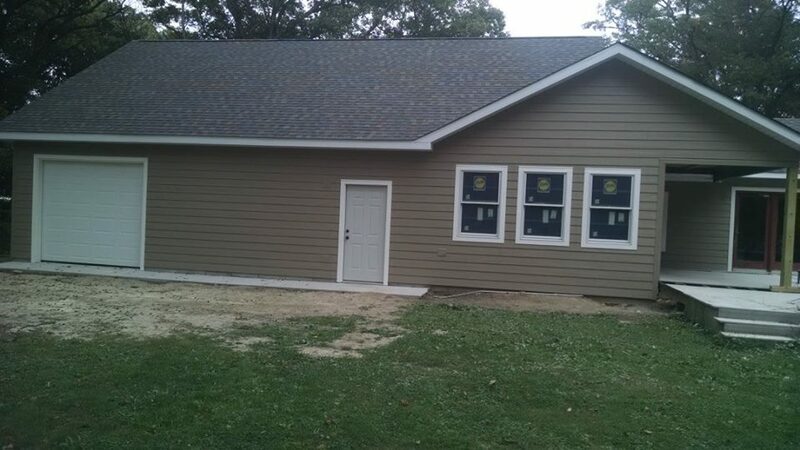 Whether you prefer vinyl, wood or fiber cement, our siding will provide you with a custom, quality look that will keep your garage beautiful for years to come.